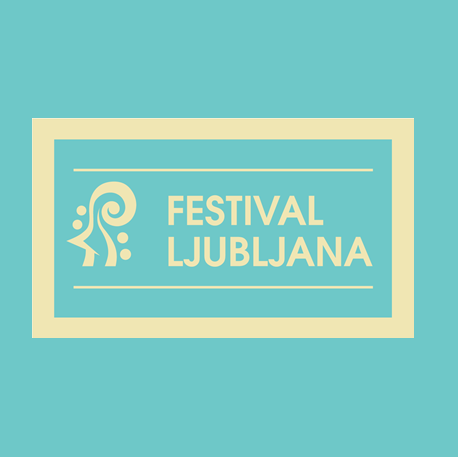 The Slovenian Philharmonic Orchestra is the resident orchestra of the 2019 Ljubljana Festival. 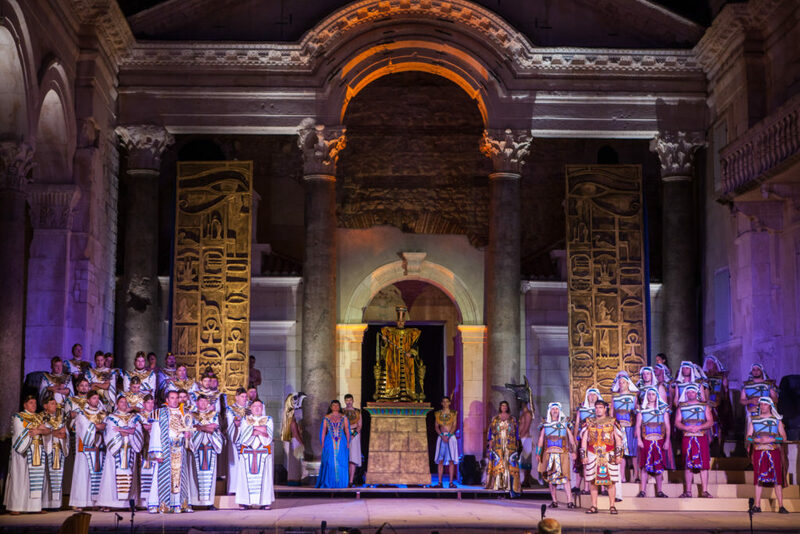 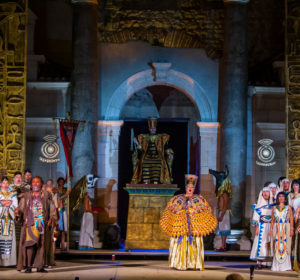 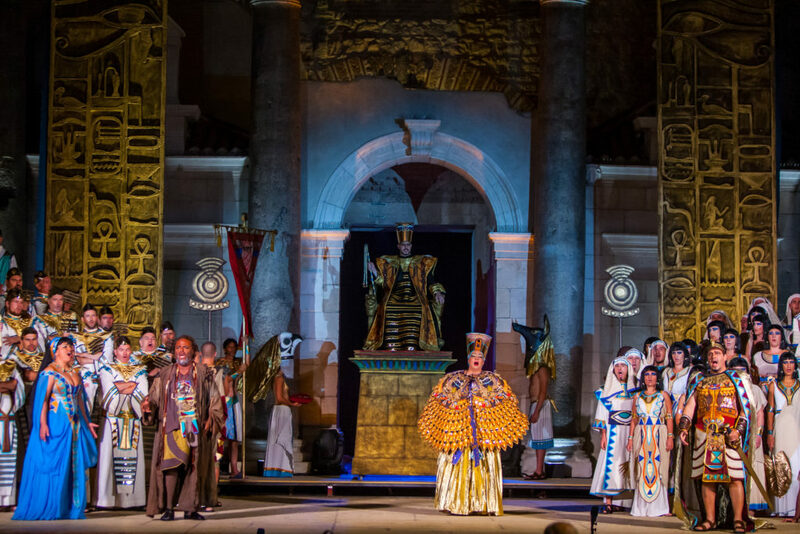 Verdi’s Aida is one of the best known and most frequently performed operas not only of Verdi’s oeuvre, but in the entire history of opera. 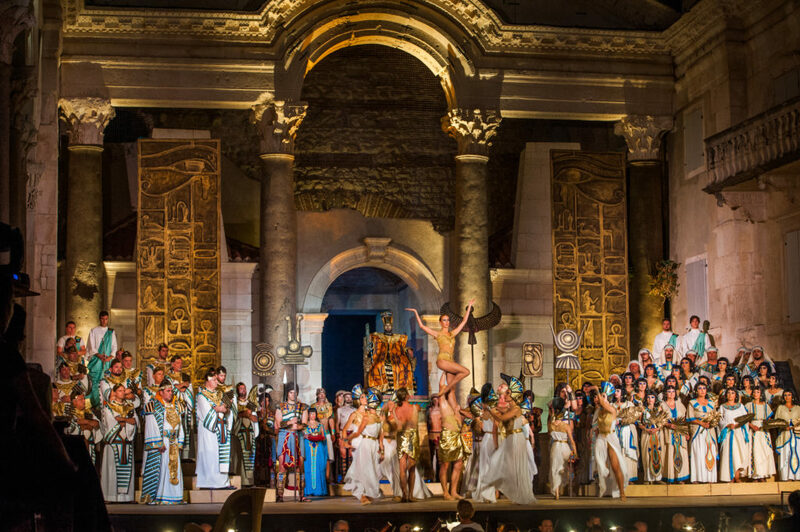 Staged countless times since its premiere in 1871, it has become a staple of the repertoire of opera houses around the world. 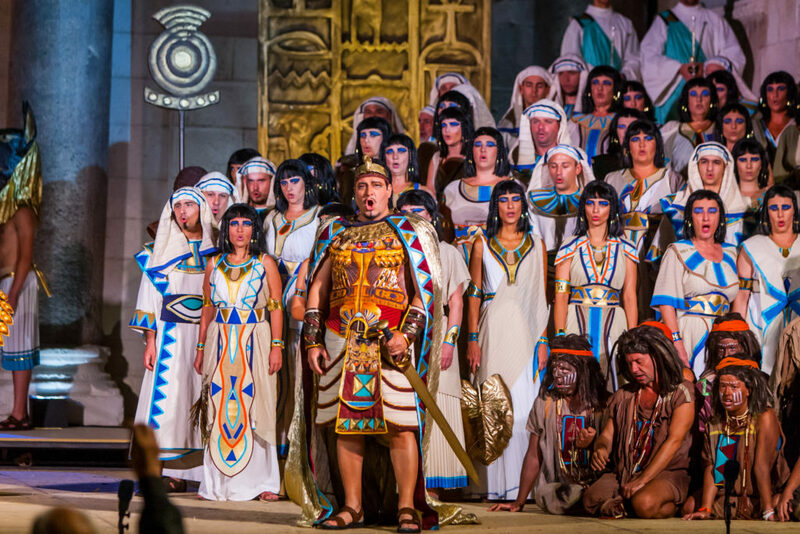 The opera is set in Egypt at the time of the pharaohs. 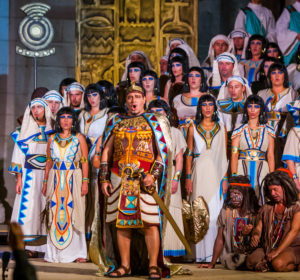 At its centre is a typically Verdian love triangle. 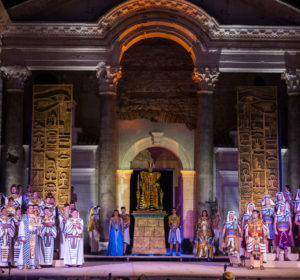 Egyptian guard captain Radamès is in love with the enslaved Ethiopian princess Aida, but Amneris, the daughter of the Egyptian king, also wishes to marry him. 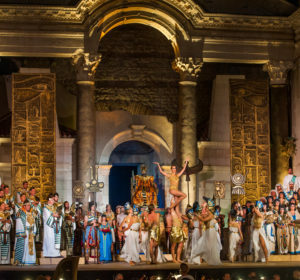 Radamès is thus torn between his love for Aida and his loyalty to his king, while Aida is torn between her deep feelings for Radamès and her love for her father, the king of Ethiopia. 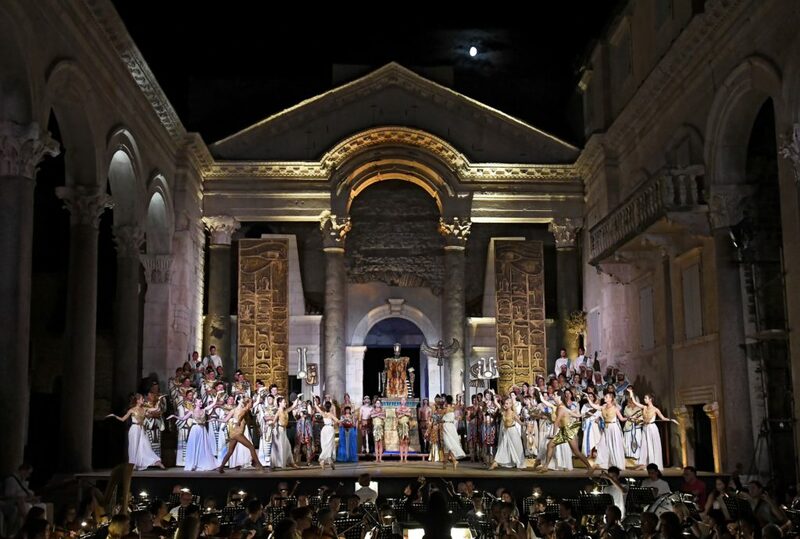 The popular opera is produced by the Ljubljana Festival and co-produced by the Slovenian Philharmonic, the Slovene National Theatre Maribor and the Croatian National Theatre Split. 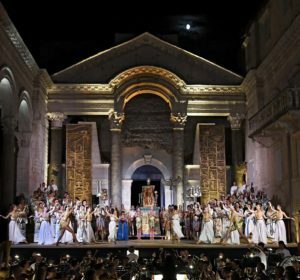 The opera and ballet companies of the latter two institutions regularly programme both contemporary musical and dramatic works and works from the national and international heritage of opera, drama and ballet.